To celebrate one of the biggest sporting events of the year, adidas has teamed up with iconic Japanese streetwear brand A Bathing Ape® (BAPE®) for a limited-edition capsule collection that applies BAPE ®’s iconic design language to a range of adidas Football cleats, and adidas footwear, apparel, equipment and accessories. 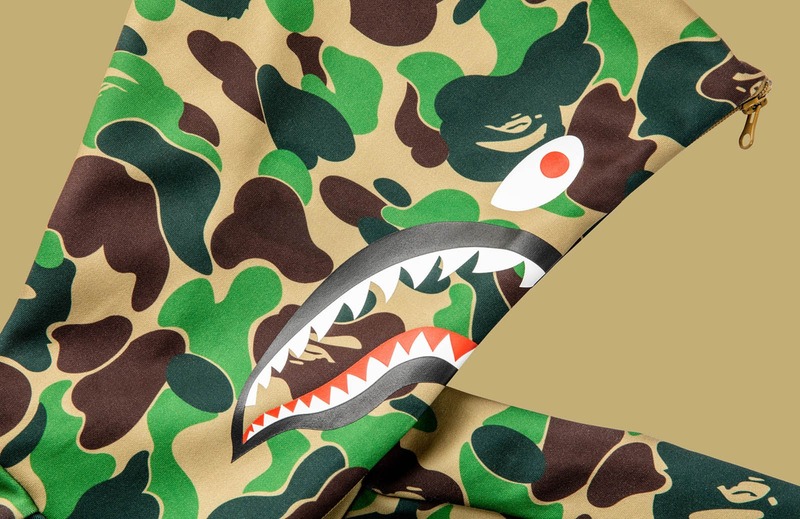 Situated in the heart of Tokyo, one of the leading fashion hubs of the world, A Bathing Ape® (or BAPE ®) strives to introduce Japanese fashion culture to the world. 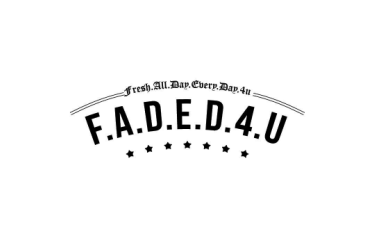 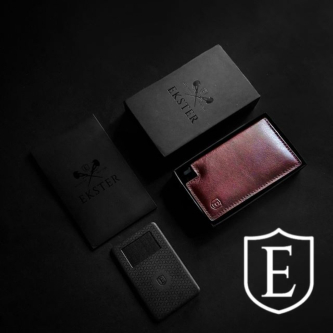 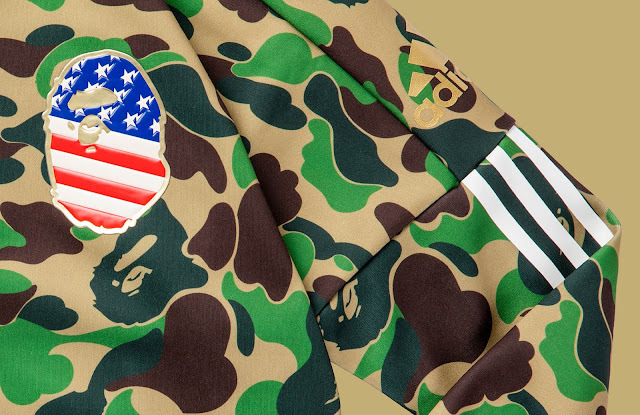 Since the brand’s establishment in 1993, it has remained as a symbol of street fashion for more than 25 years. 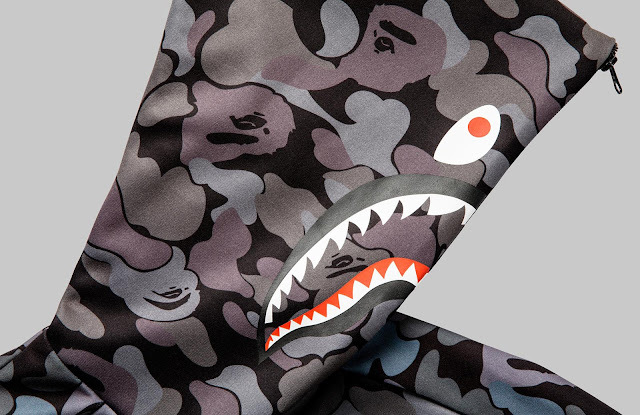 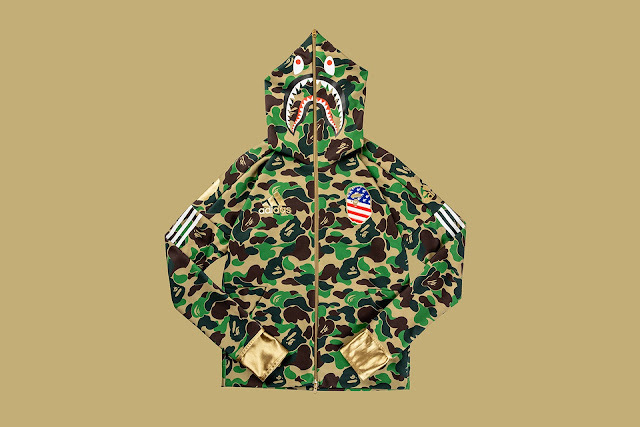 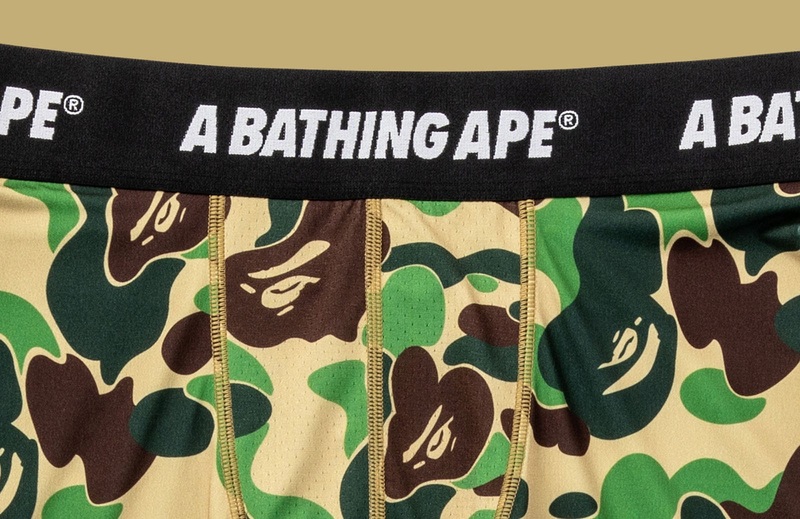 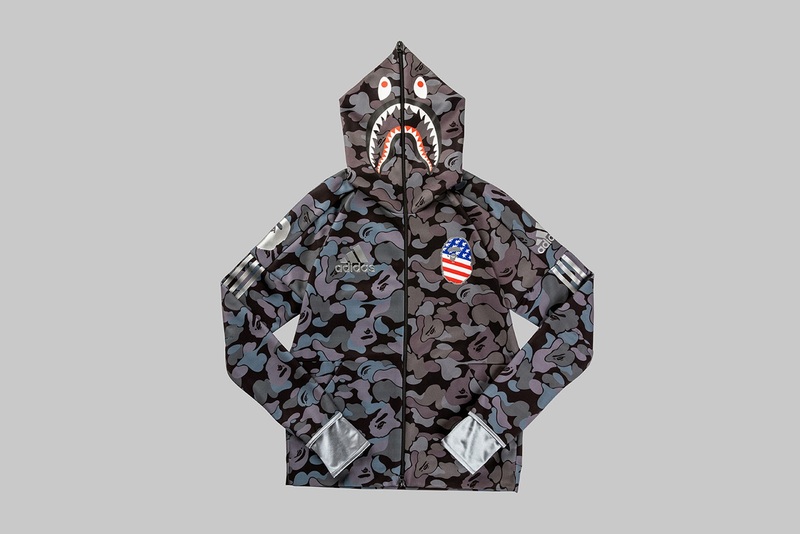 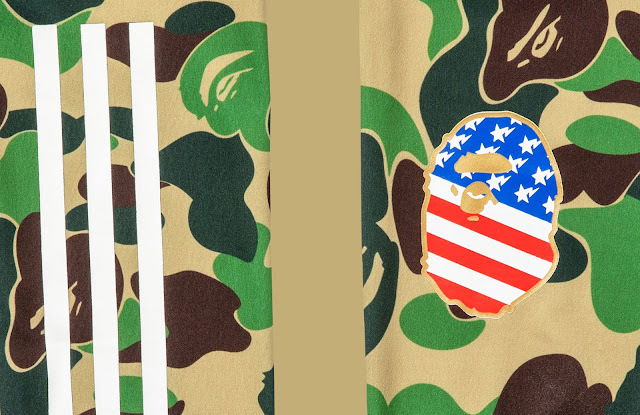 Thus far, it has produced iconic design items, original patterns and characters such as “APE HEAD”, “BAPE® CAMO”, “ BAPE STA™”, “SHARK HOODIE” and “BABY MILO®” etc. The adidas by BAPE ® limited-edition capsule collection takes cues from streetwear and football culture to deliver an instantly classic and highly-coveted aesthetic. 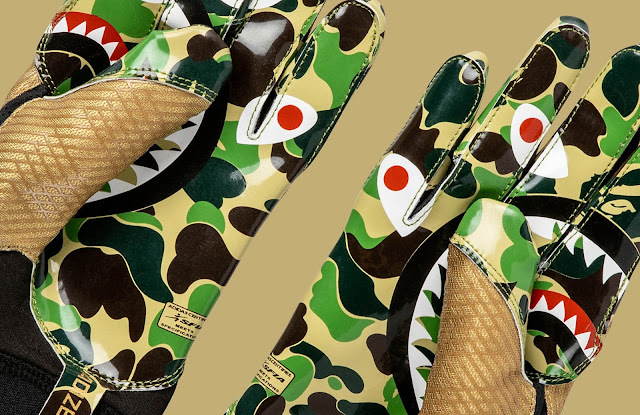 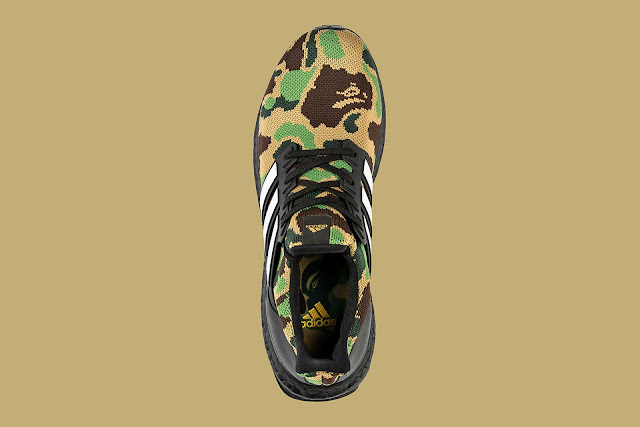 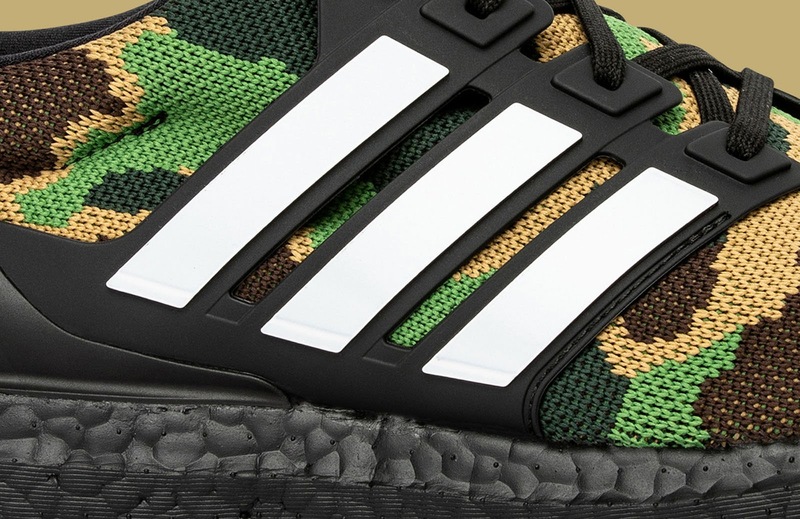 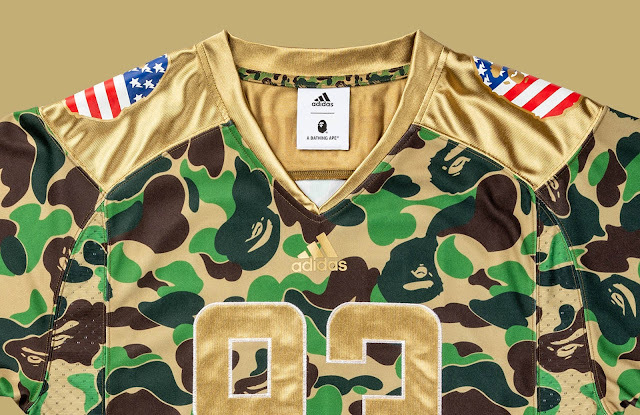 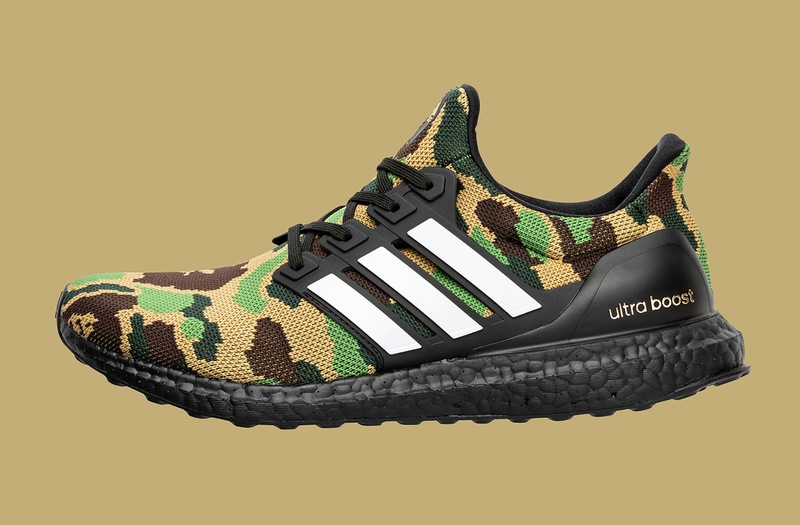 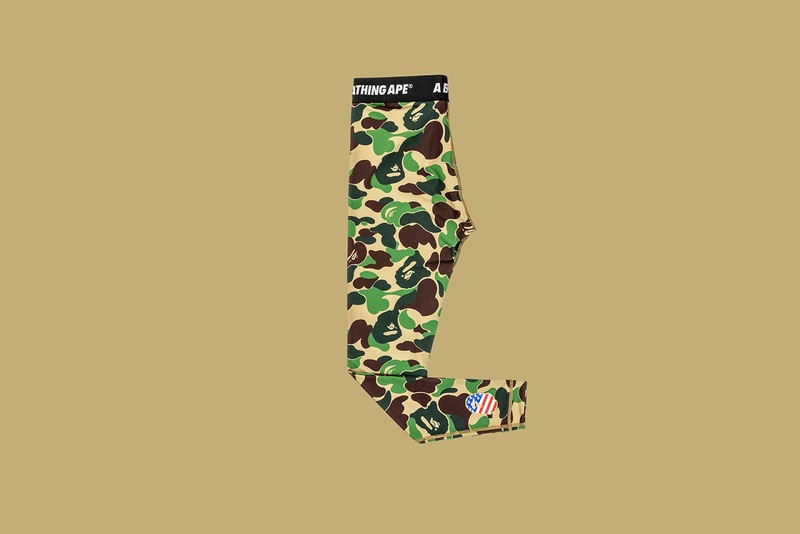 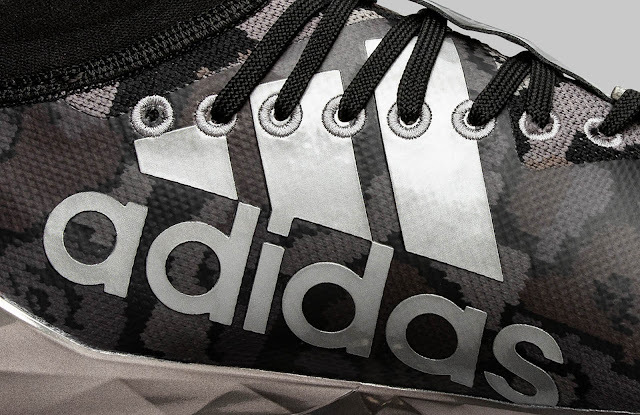 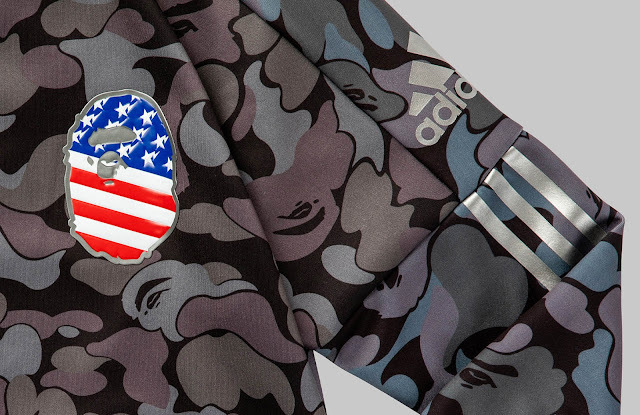 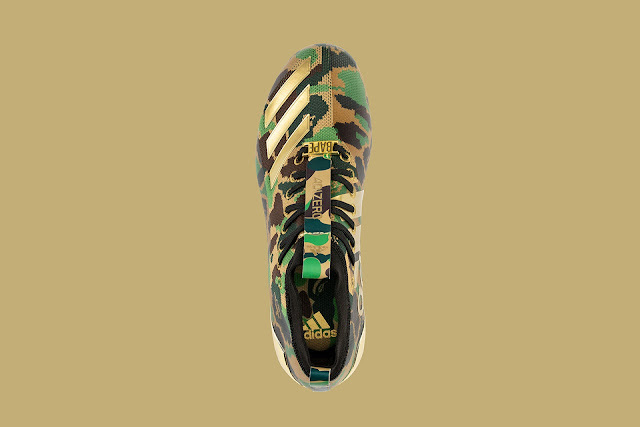 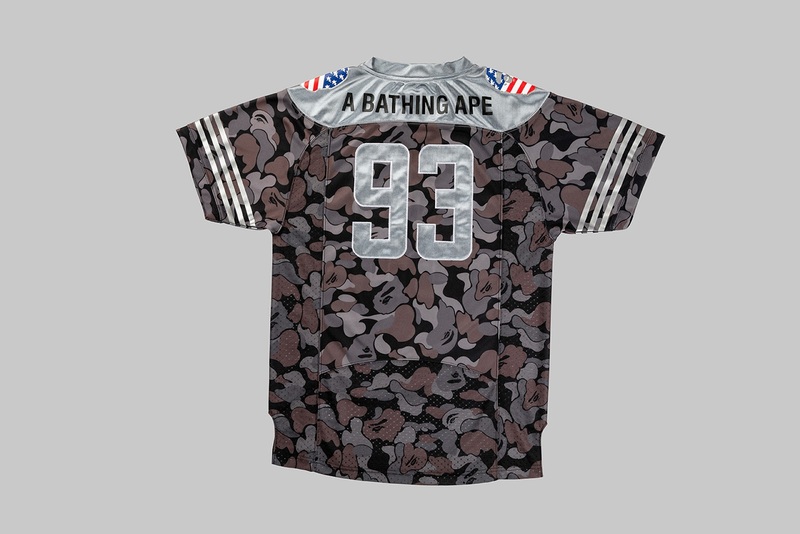 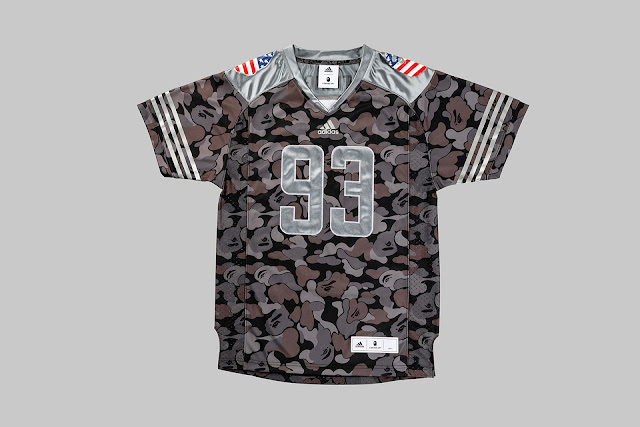 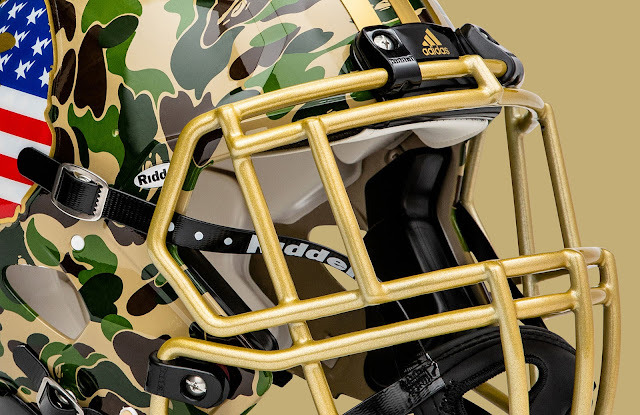 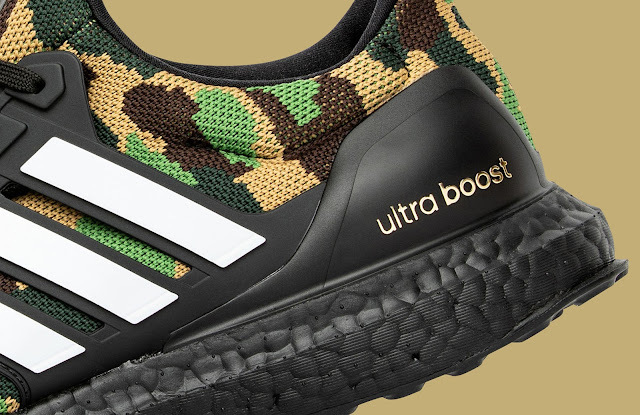 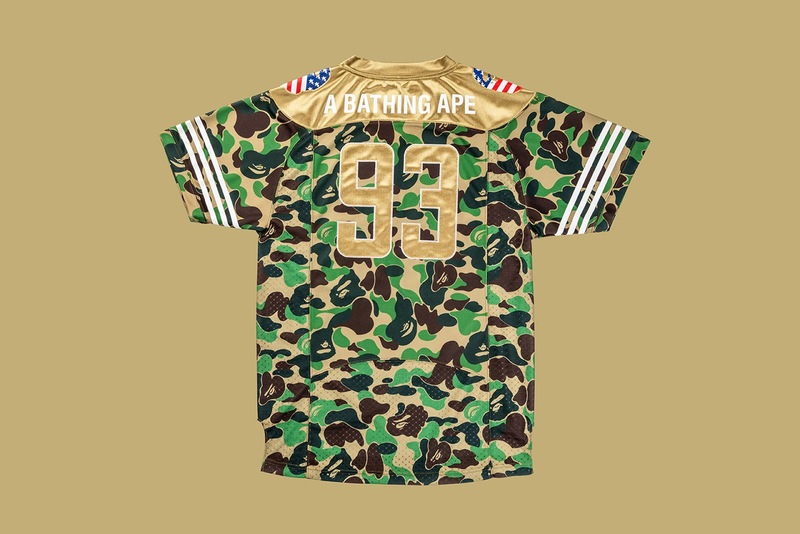 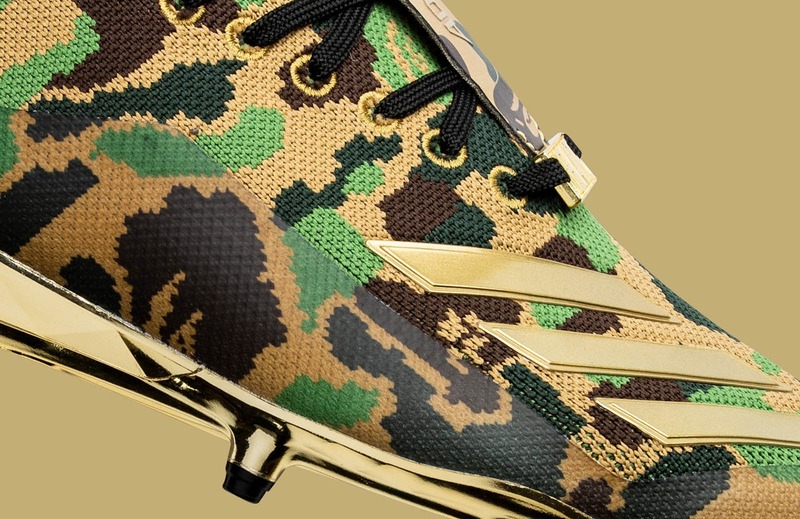 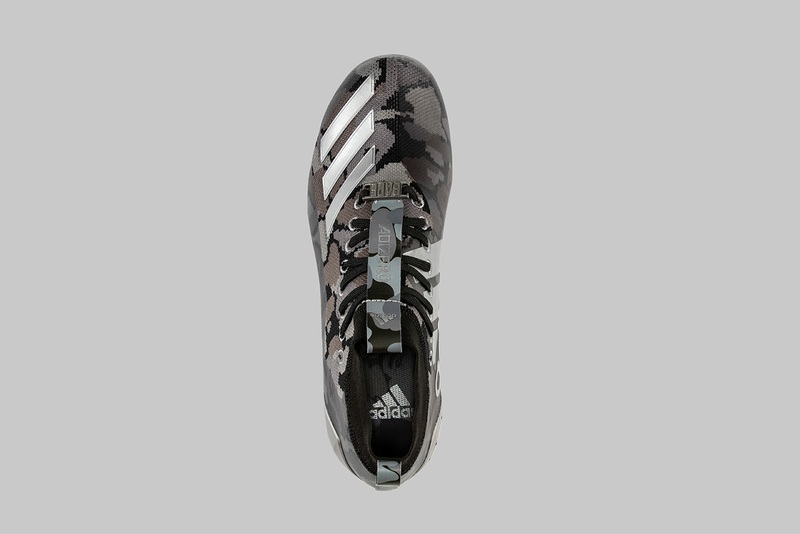 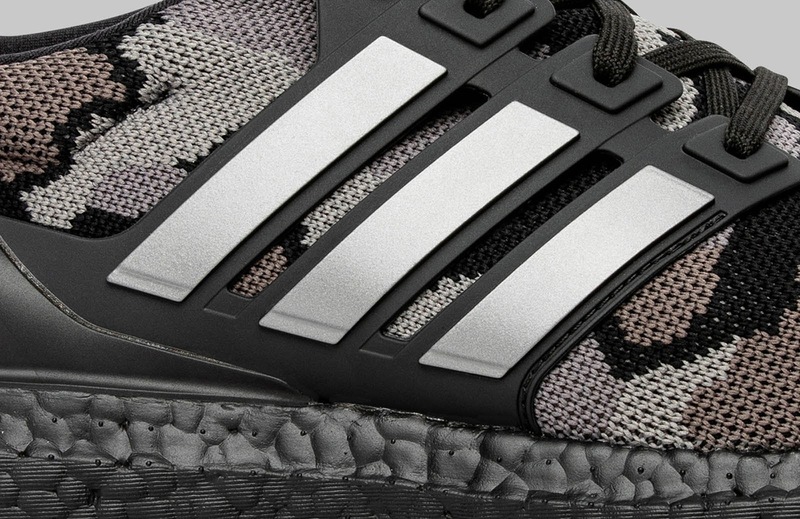 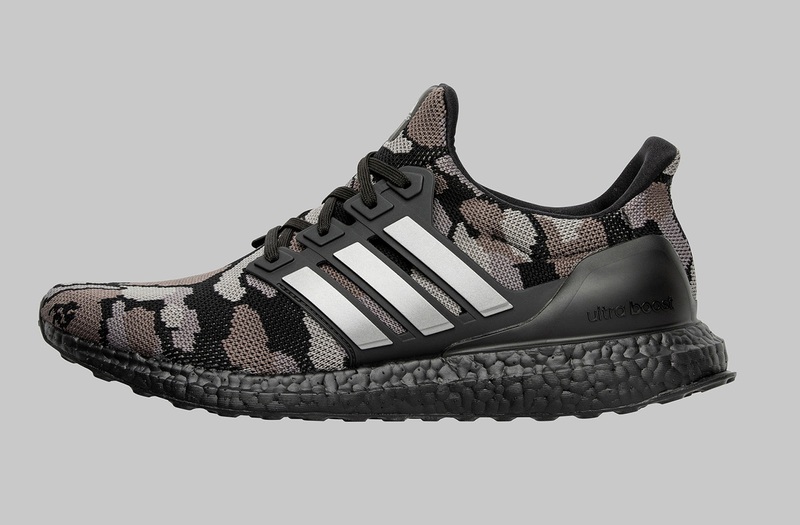 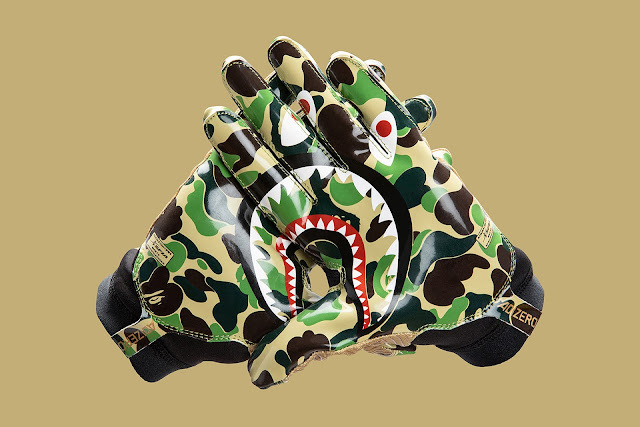 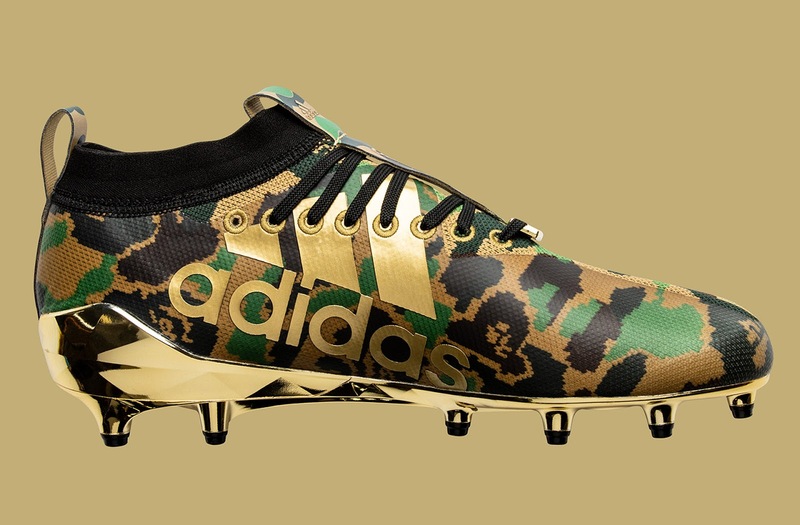 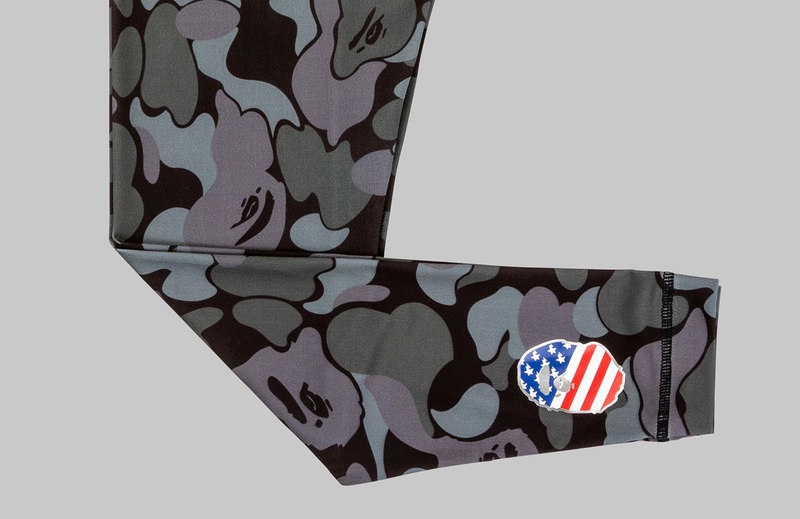 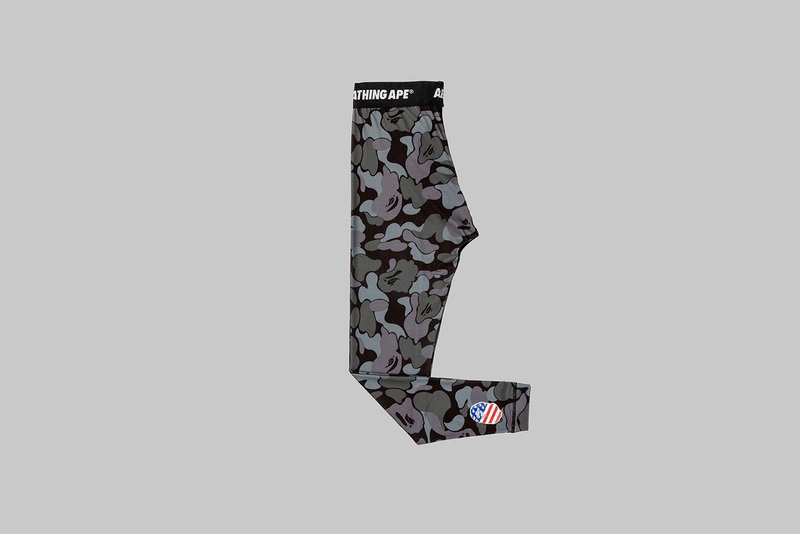 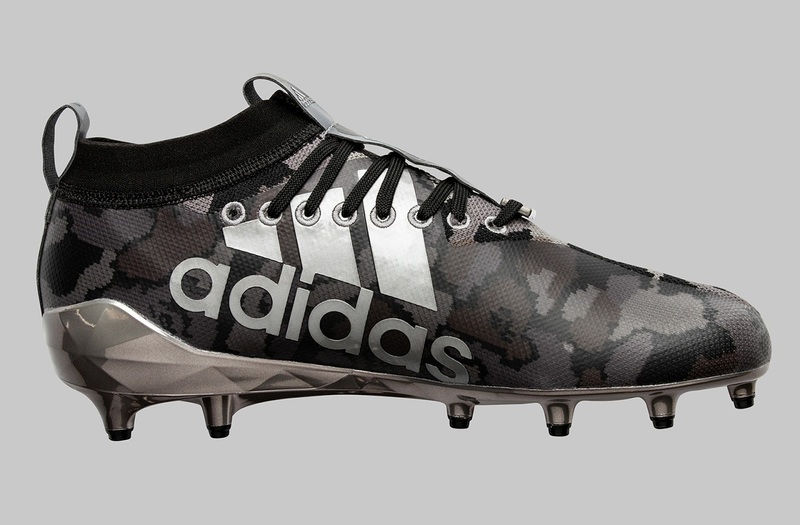 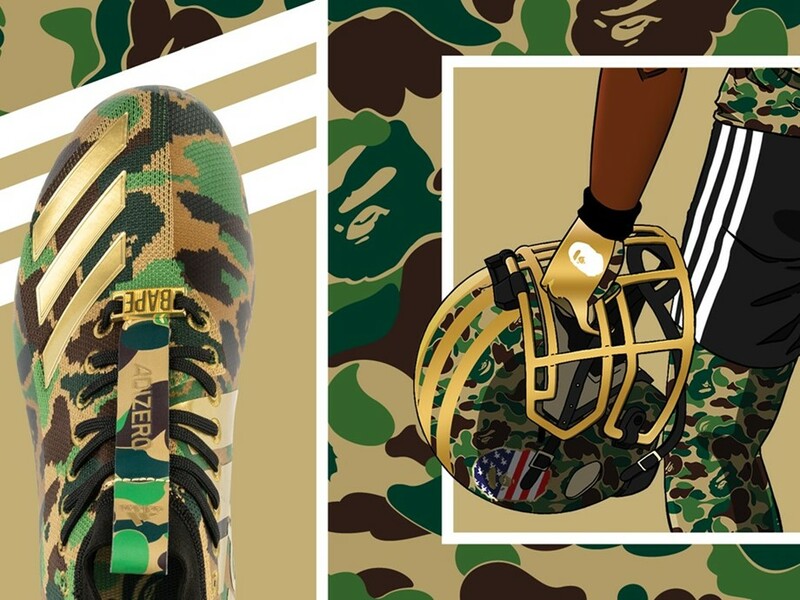 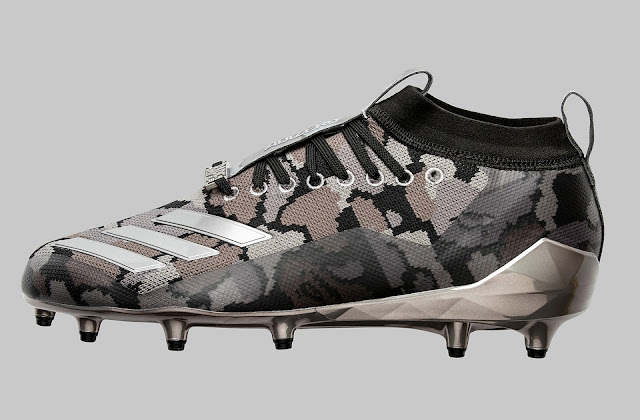 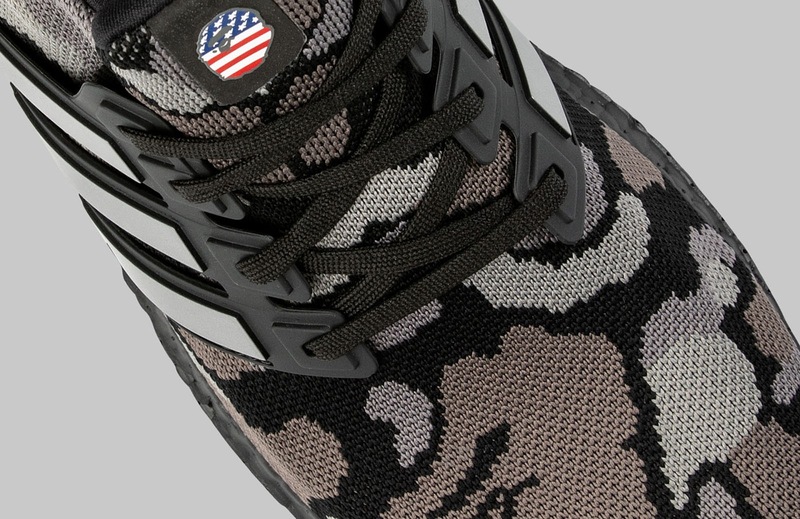 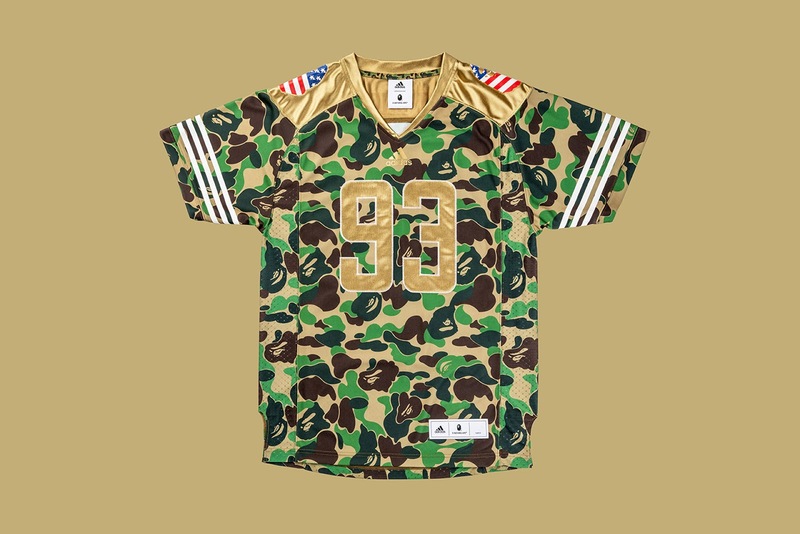 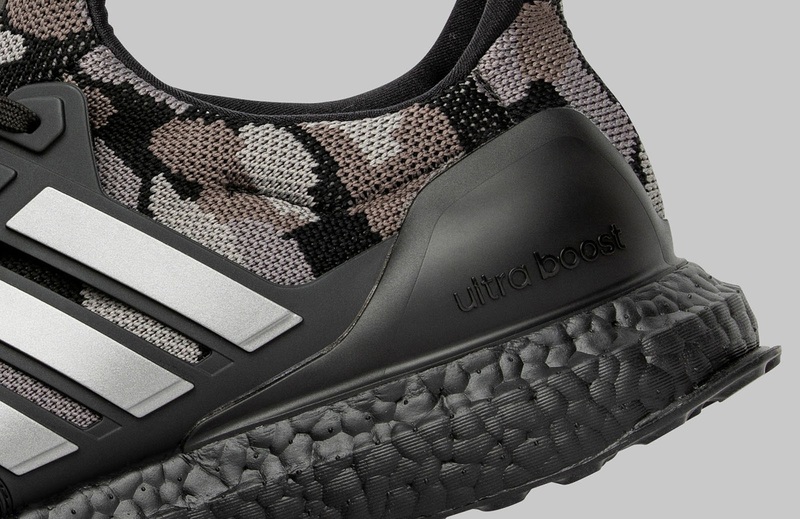 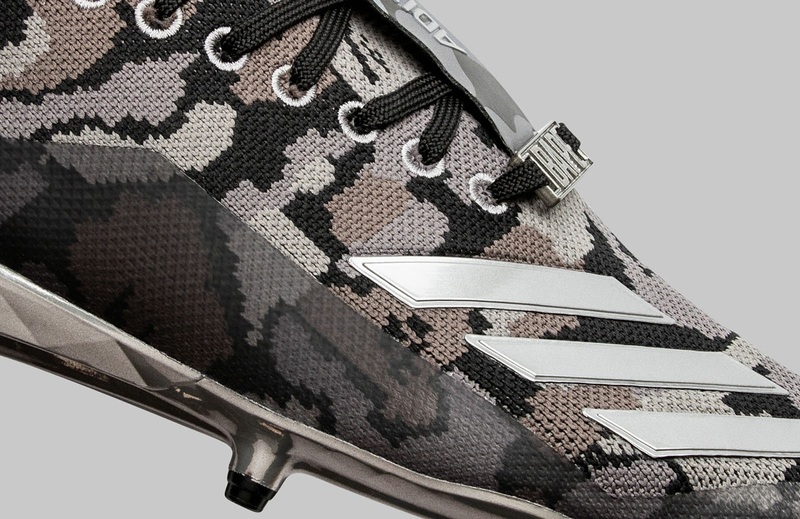 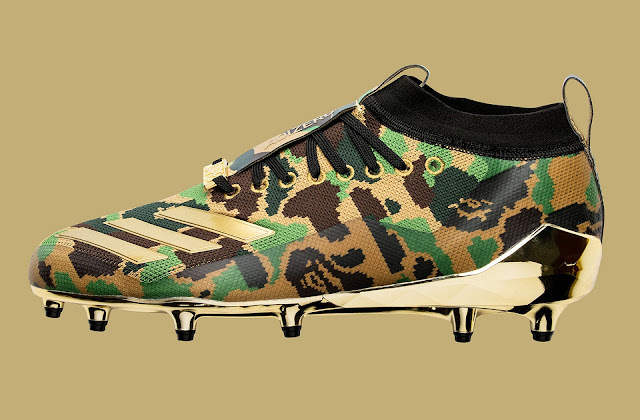 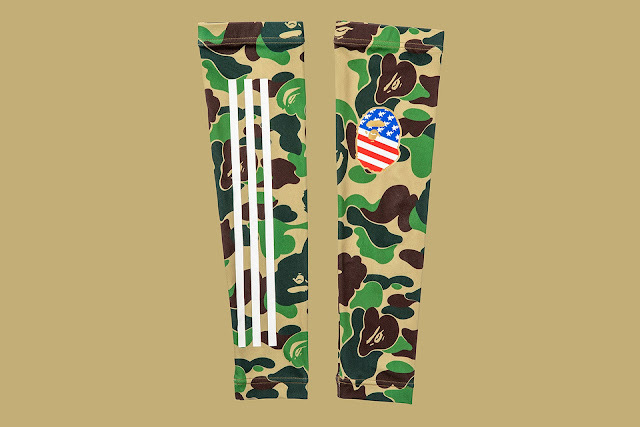 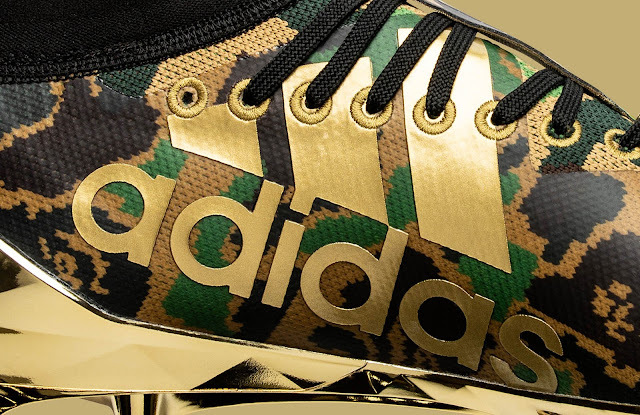 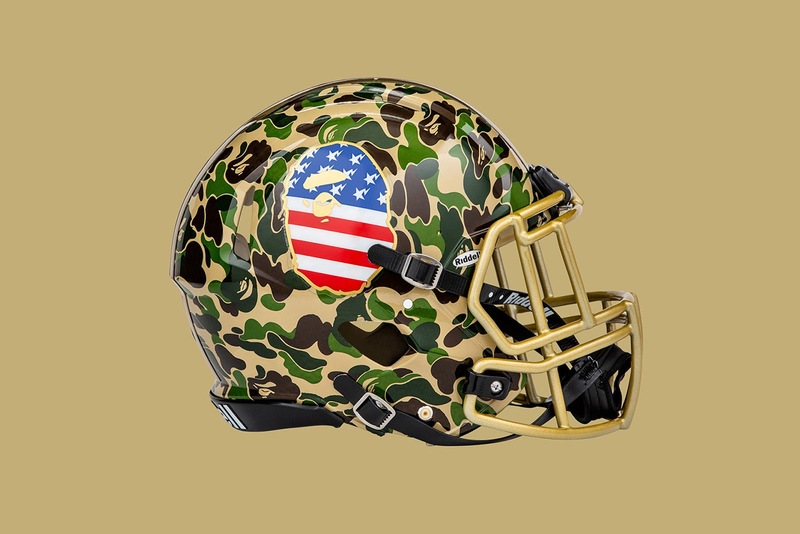 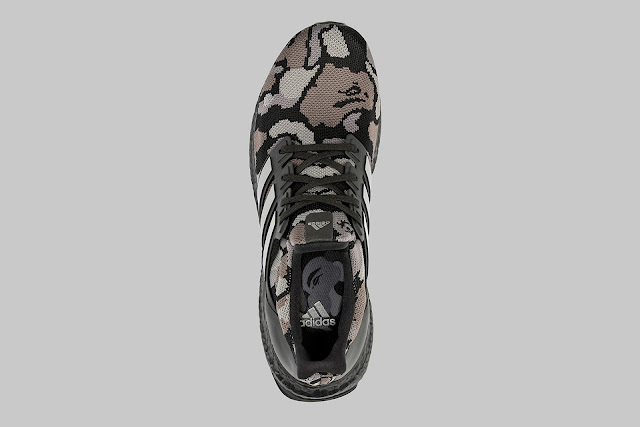 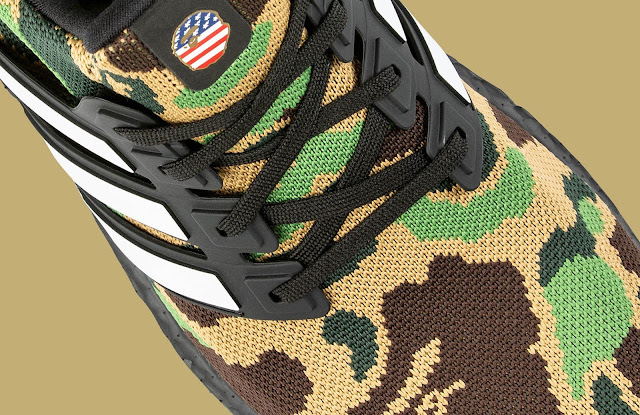 The distinctive collection features the BAPE ® CAMO print, applied to a range of adidas Football cleats and adidas apparel and footwear silhouettes, and includes the adizero 8.0. cleats, UltraBOOST running shoes, Z.N.E. 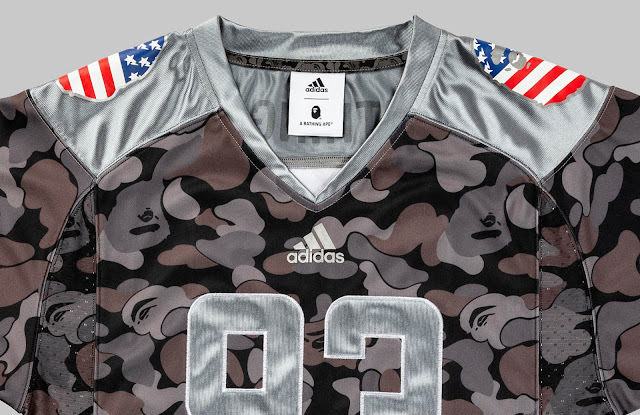 Hoodie, football jersey, tights, arm sleeve, adizero gloves, football & helmet. 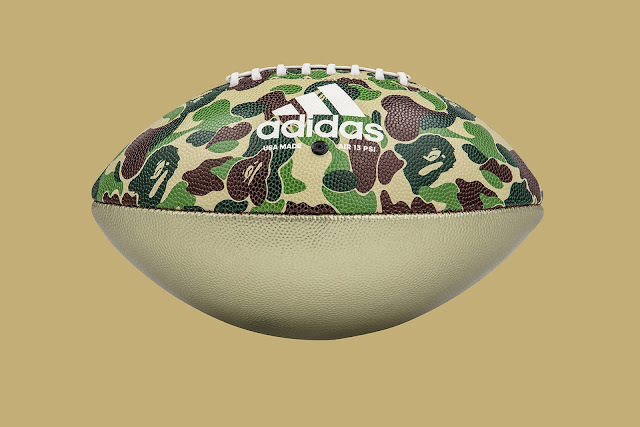 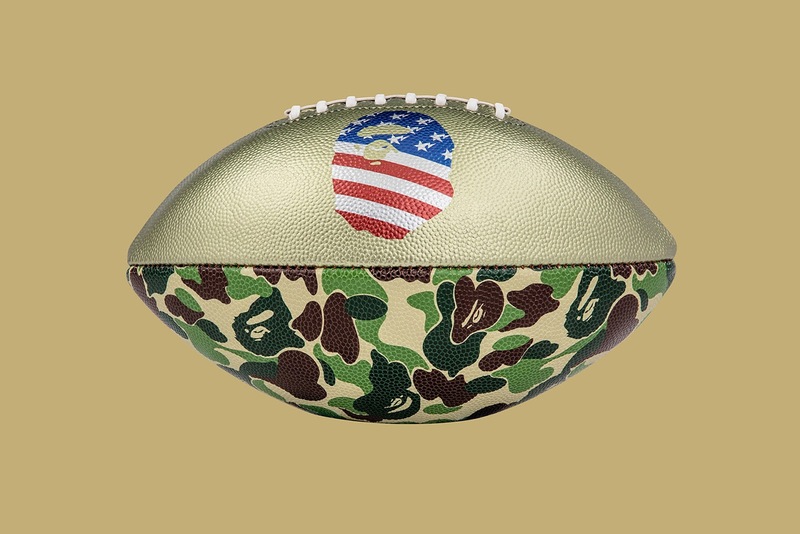 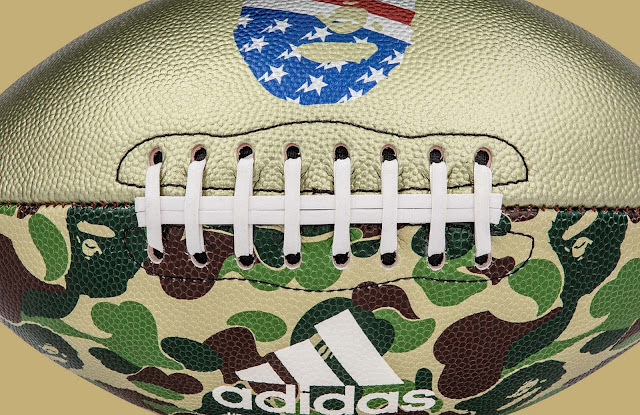 The limited-edition adidas Football by BAPE ® capsule collection will be available exclusively at a Social Status Pop-Up Store (433 Bishop; 433 Bishop Street NW Atlanta, GA 30318) on 2/1/19 and release on adidas.com and BAPE ® stores worldwide on 2/2/19. 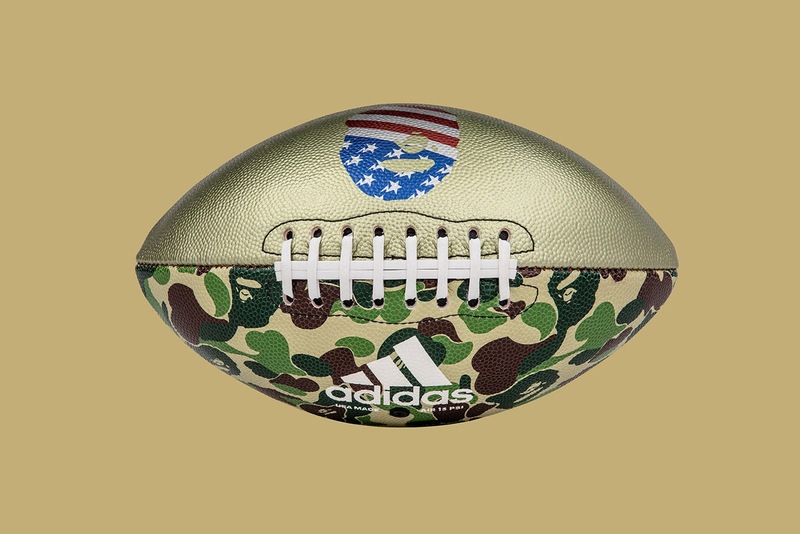 For more information join the conversation on Twitter and Instagram via @adidasFballUS | #teamadidas.